I’ve always had a preference towards larger handbags although the rule states that petite women should carry smaller purses. 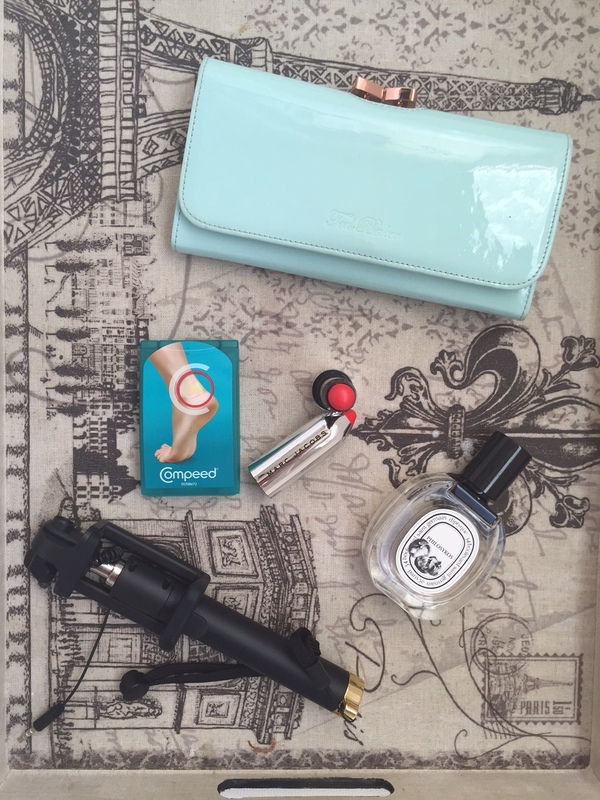 I love having a few items handy and I never leave the house without them. 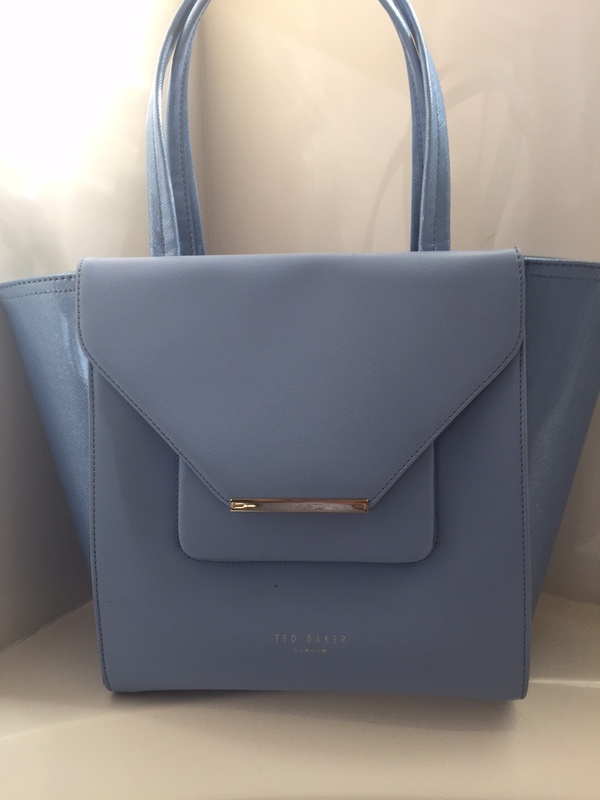 That’s why a nice tote is a must-have in my closet! There will be plenty of space for a notebook or iPad, your daily makeup products, as well as a couple other random items. Now, take a look at the items I always like to have in my bag. Aside from smart tech devices, I love big wallets that fit just about anything. 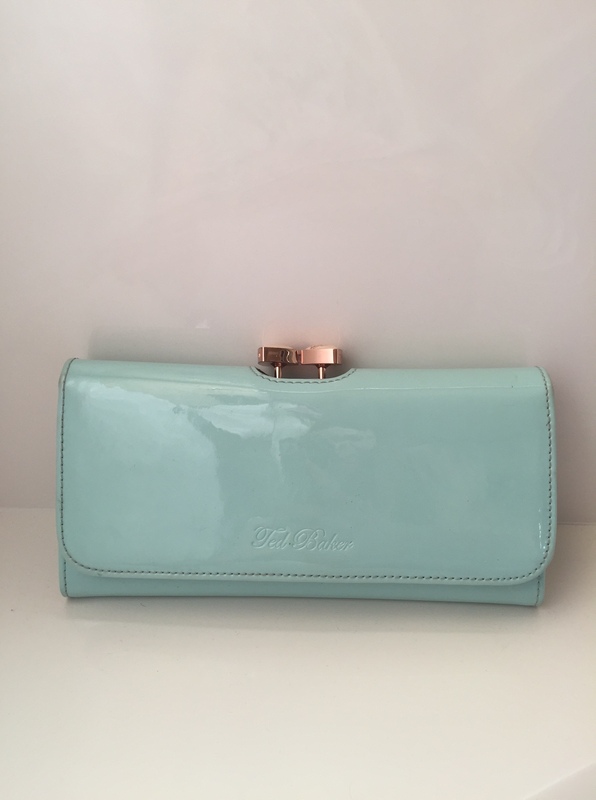 This Ted Baker one below is my favorite wallet of all times! It’s beautiful and pretty unique, and has got me quite a few compliments every times I take it out. 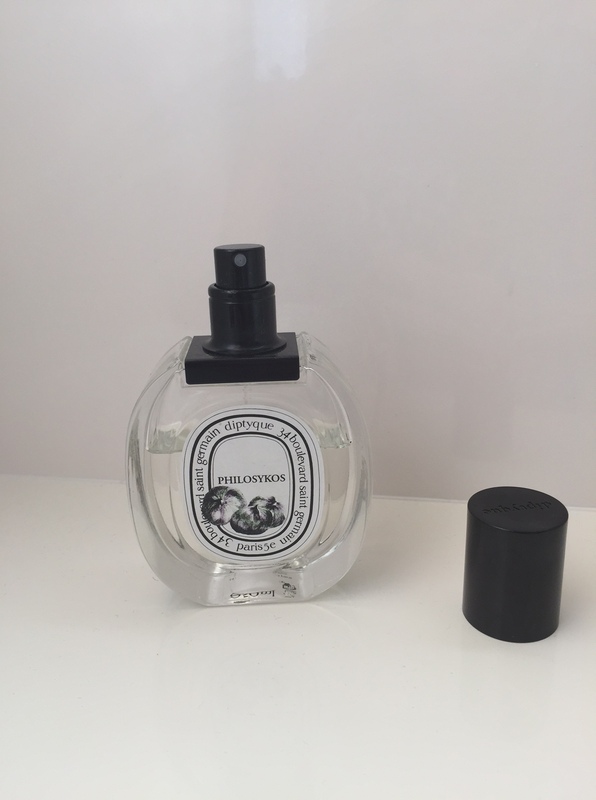 The next item – a French perfume, Diptyque Philosykos, is a signature smell I recently discovered. It is on the strong side, but I usually save it for special occasions. 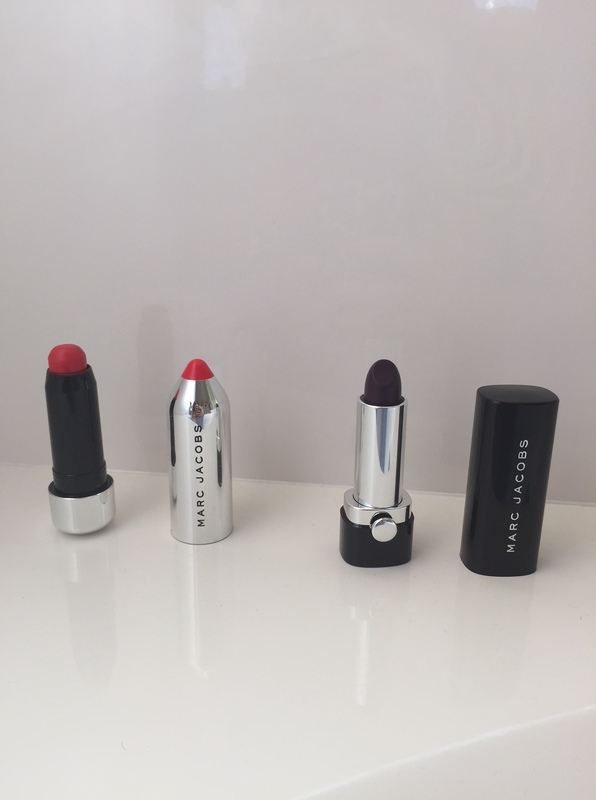 A bold lipstick is another beauty must-have. The best part is that with a bright lip you can get away with minimal makeup. Speaking of beauty, every girl knows that a nice pair of sky-high heels always stands out! 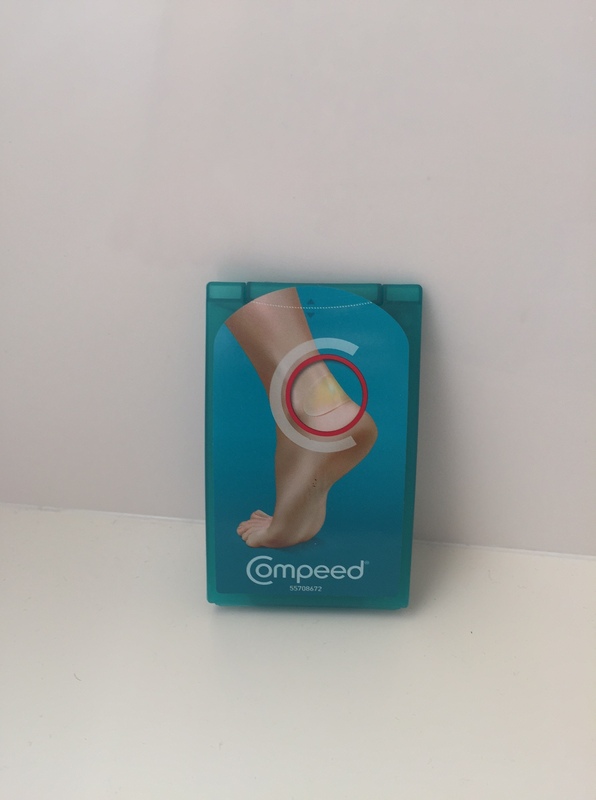 That’s why you need to do your feet a favor and try Compeed, a new solution for relieving blister pain instantly. The Blister Cushions featured bellow have hydrocolloid technology that fits like a second skin and stays on all day long. 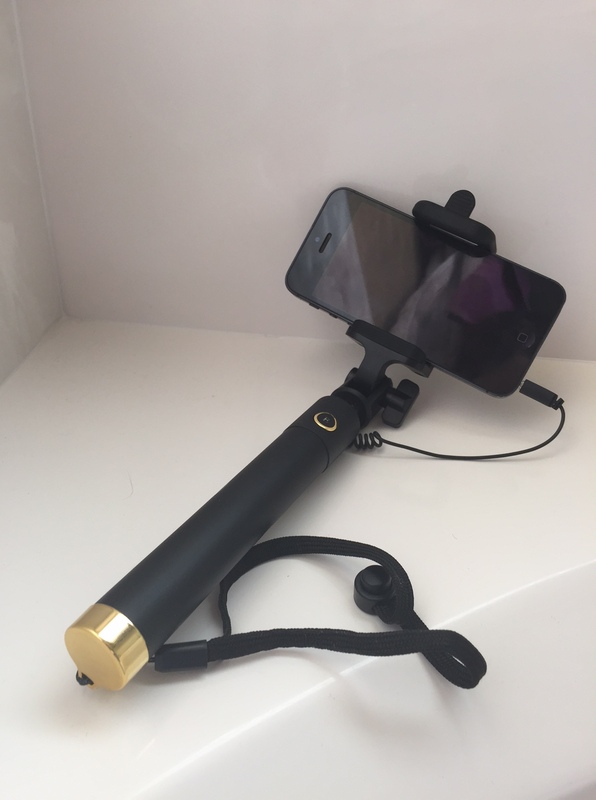 Lastly, my selfie stick has got me covered at work events, social outings and family time.